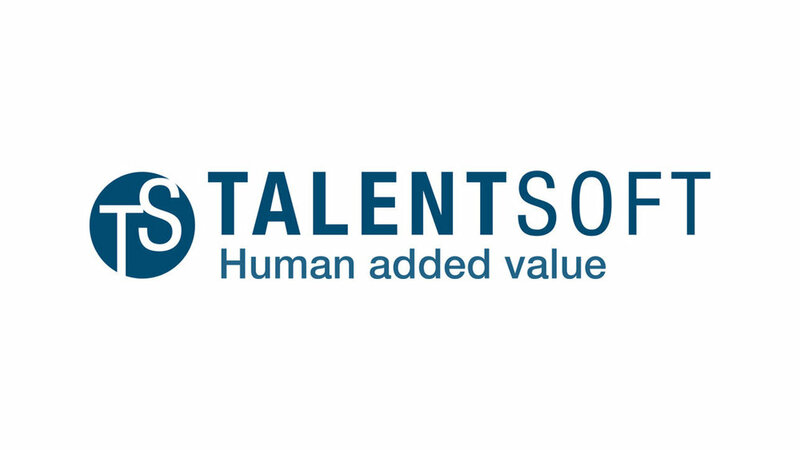 Cubiks' range of online HR tools are now integrated with cloud-based management software from Talentsoft. Cubiks clients will now be able to access the whole Cubiks portfolio via Talentsoft's applicant tracking system (ATS). This integration dramatically reduces the administration involved in assessing people, making life easier for businesses that use solutions from both Cubiks and Talentsoft. Both Cubiks and Talentsoft view the partnership as a strategic step that will help promote further growth in markets throughout Europe. Cubiks uses an international network of delivery partners. Through the integration, Cubiks' personality questionnaires, ability tests, simulation exercises and more will be accessible to Talentsoft users with simple administration alongside their ATS. Gwladys Muller, product manager at Cubiks, said: "We are always looking for ways to help our users streamline how they work. Before this integration, clients had to navigate between their ATS and our platform Cubiks Online to select candidates and send assessment invitations. "This could be really tedious. Bringing these two processes together in a user-friendly platform means our mutual clients will benefit from a simplified selection process, with a single database offering better data management and quicker administration." Ingrid Smoljan, product manager at Talentsoft, said: "Our partnership with Cubiks will bring huge advantages for our users, who will be able to send assessment invitations, follow up with candidates and download reports - all through our unique platform."